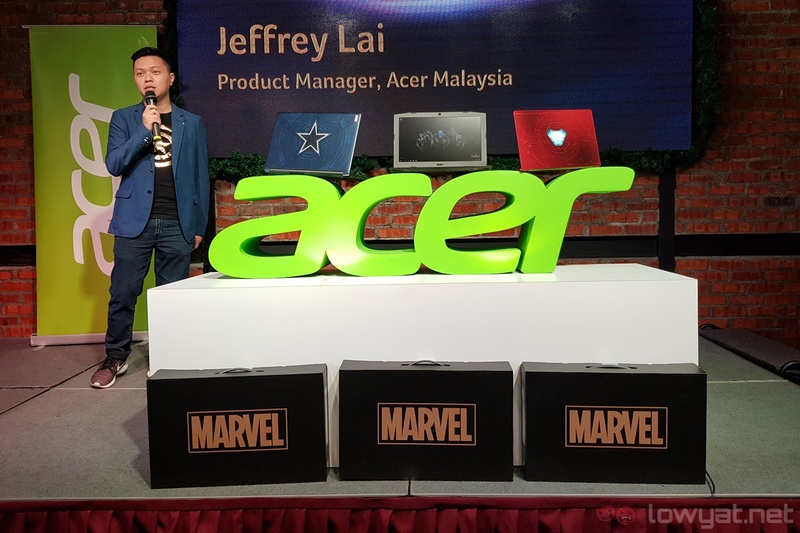 Acer’s lineup of sleek Avengers: Infinity War limited edition laptops are now in Malaysia. 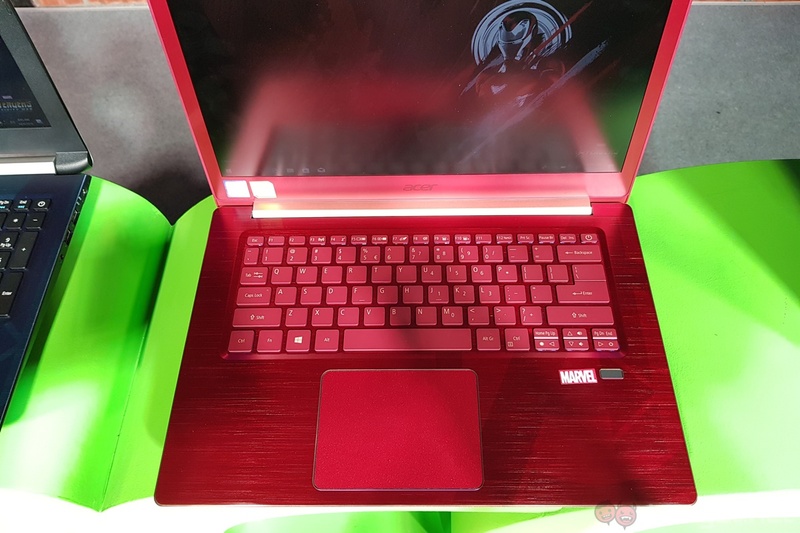 There are a total of three laptops: the Thanos Edition Nitro 5, the Iron Man Edition Swift 3, and the Captain America Edition Aspire 6. 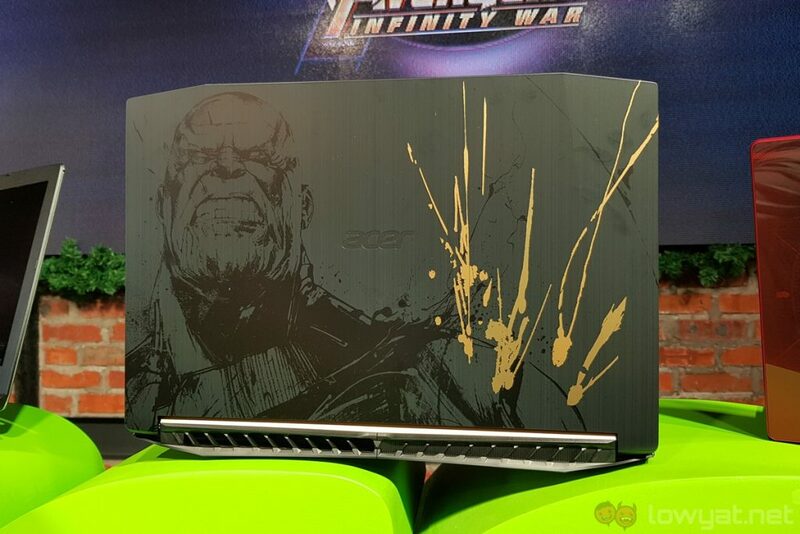 Out of the three laptops, the Thanos Nitro 5 is the most capable one. 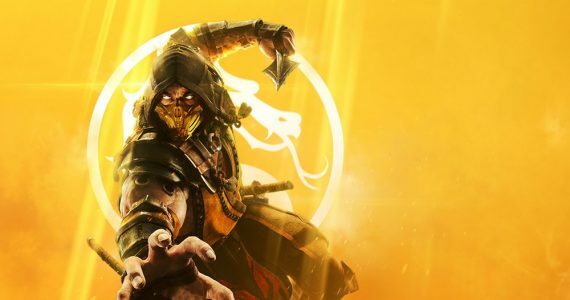 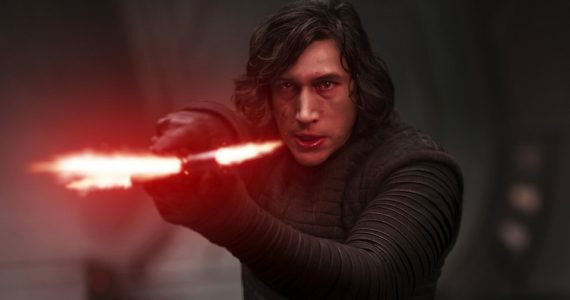 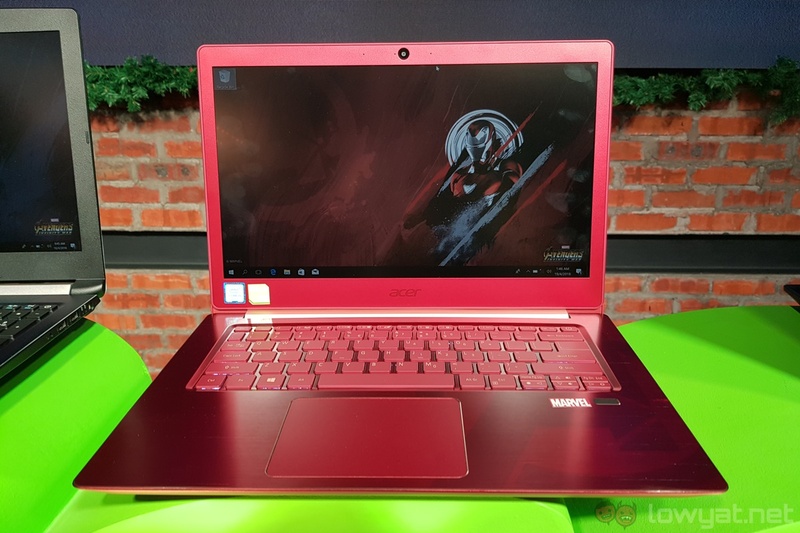 It features an Intel Core i5-7300HQ processor paired with 8GB of RAM, 128GB of SSD storage with a 1TB HDD, an NVIDIA GeForce GTX 1050 GPU, as well as a 15.6-inch 1080p IPS display. 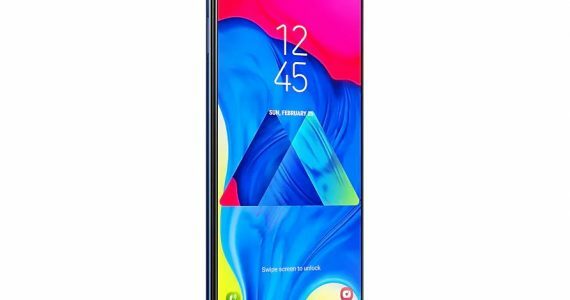 This particular model retails at RM4,299, and can be purchased online exclusively at Acer’s official Mall in Shopee. Next up is the Iron Man Swift 3, which is probably the most interesting of the lot. 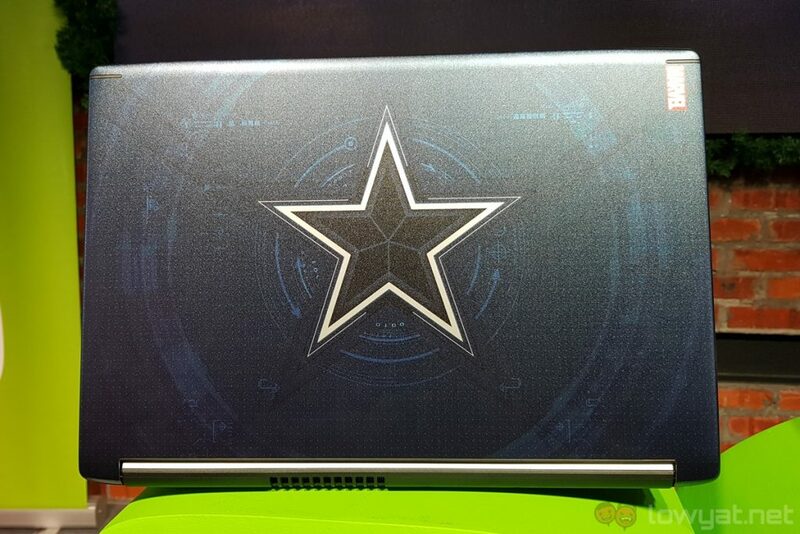 The Arc Reactor on the glass display lid actually lights up, and it has the latest hardware too. 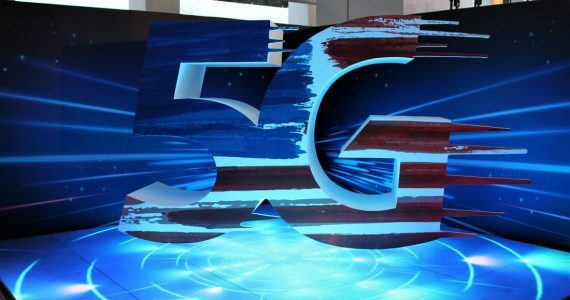 These include a 14-inch 1080p IPS display, a Core i5-8250U processor paired with 8GB of RAM, a 256GB SSD, and an MX150 GPU. 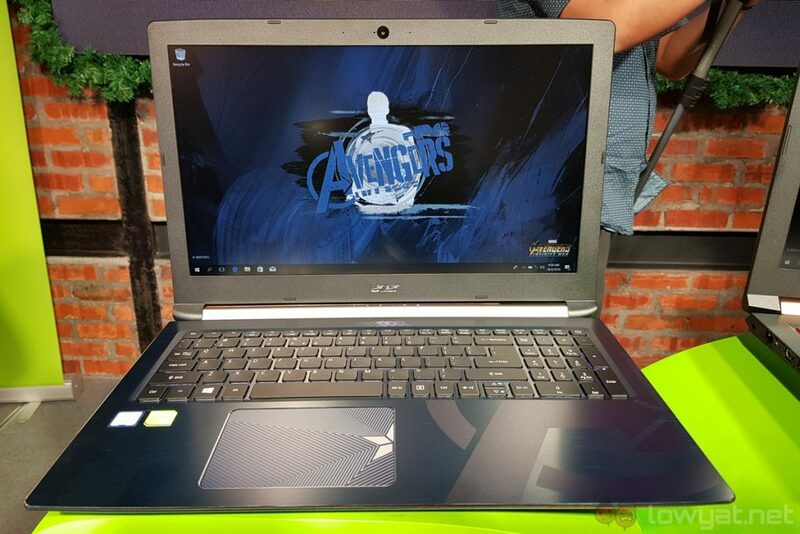 This laptop will set you back RM4,399. 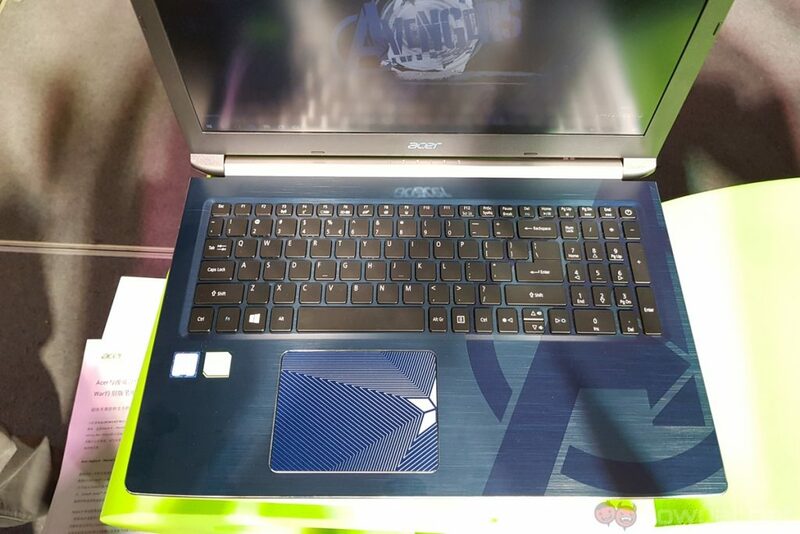 And then we have the most affordable laptop in the collection, the Captain America Aspire 6. 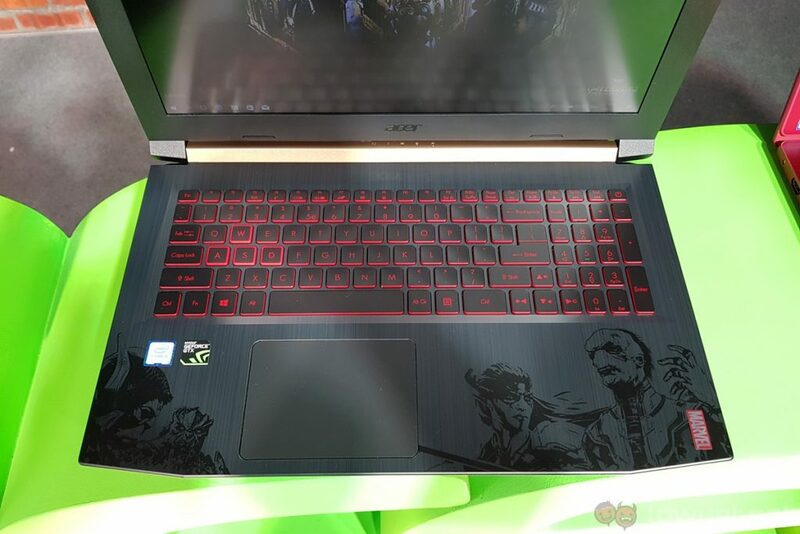 It features the same processor and GPU as the Iron Man Swift 3, but comes with less RAM at 4GB, a 1TB HDD, and a larger 15.6-inch Full HD IPS panel. This limited edition Aspire 6 goes for RM3,299. 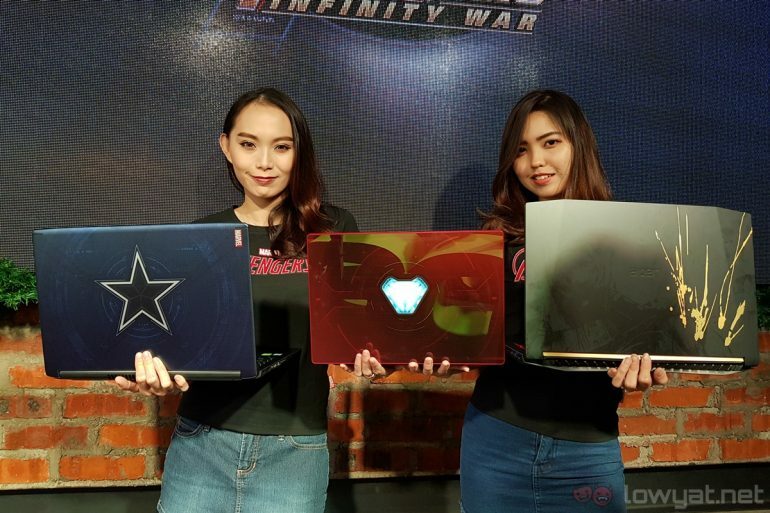 All three of these Avengers: Infinity War special edition laptops are now available for purchase in Malaysia from selected Acer resellers nationwide. 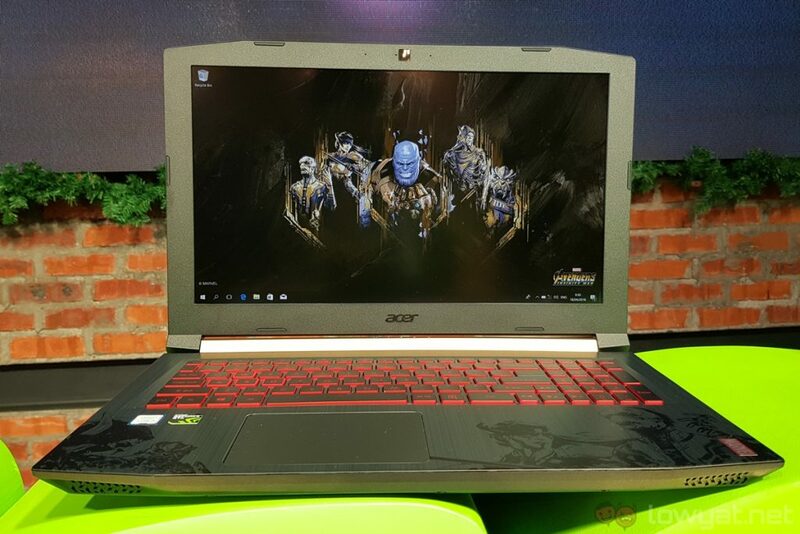 Those who purchase any of the laptops from today until 30 June 2018 will also receive an Avengers 16GB USB flash drive and an Acer backpack worth RM399. 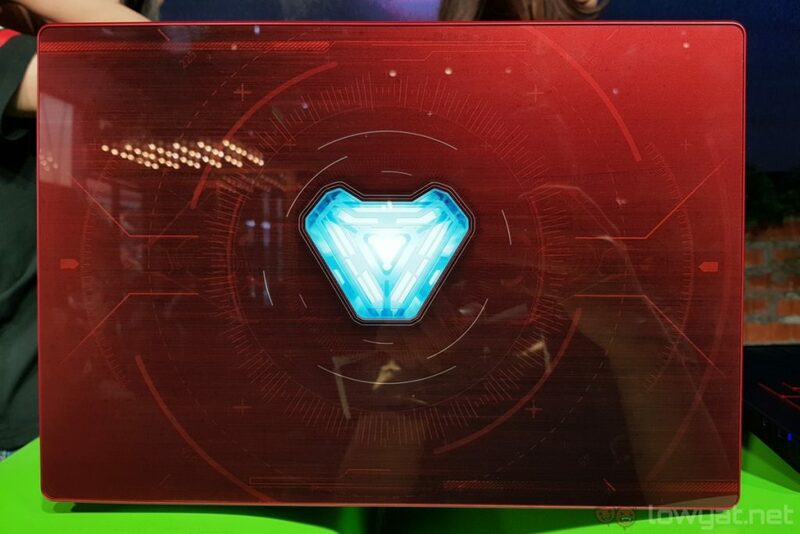 Alternative, these Avengers-themed Acer laptops can also be purchased on Lazada.